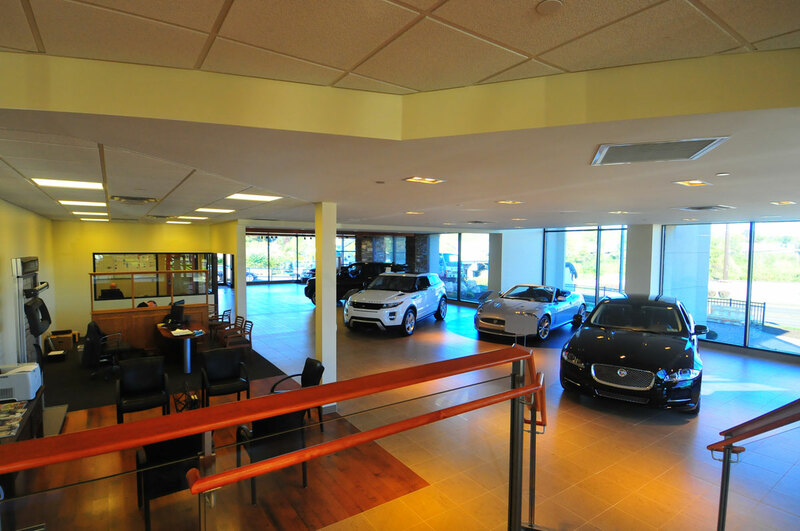 A Design Build renovation of an existing showroom to comply with Jaguar and Land Rover’s new branding requirements, including a complete showroom and service area renovation for the existing dealership. 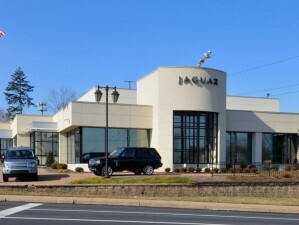 Multiple small additions were constructed as part of the project: a new Jaguar Portico, Land Rover Tower element, Main Entry Vestibule, and a covered service drop off / delivery area. 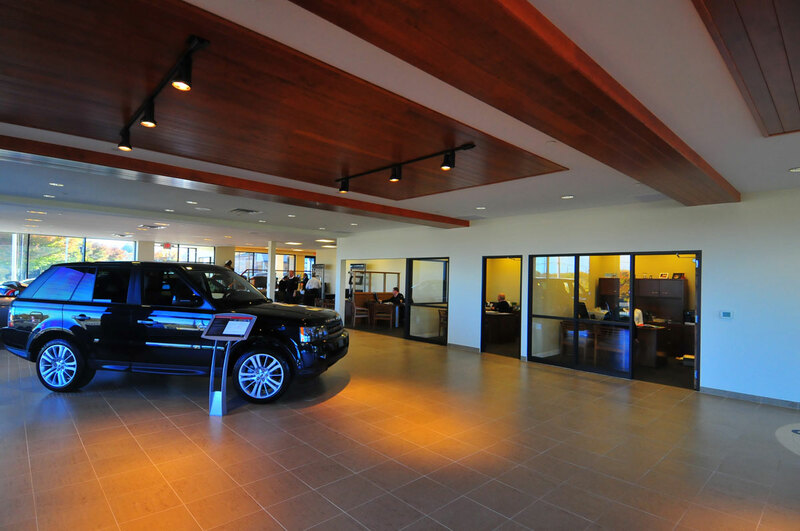 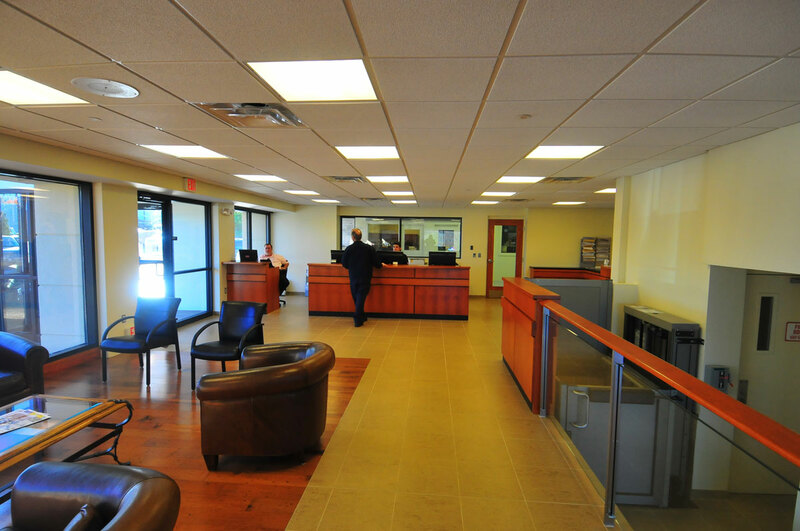 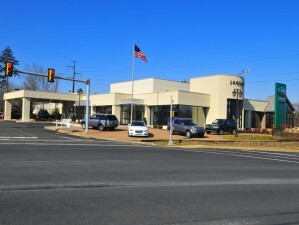 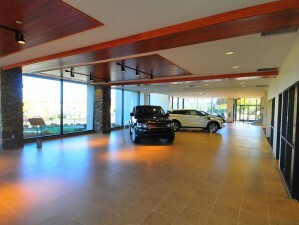 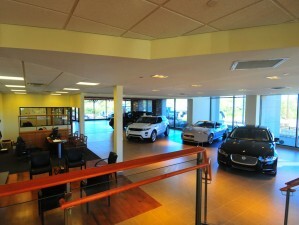 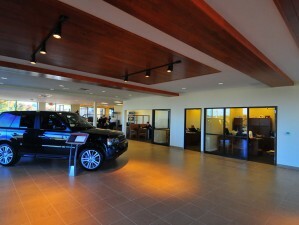 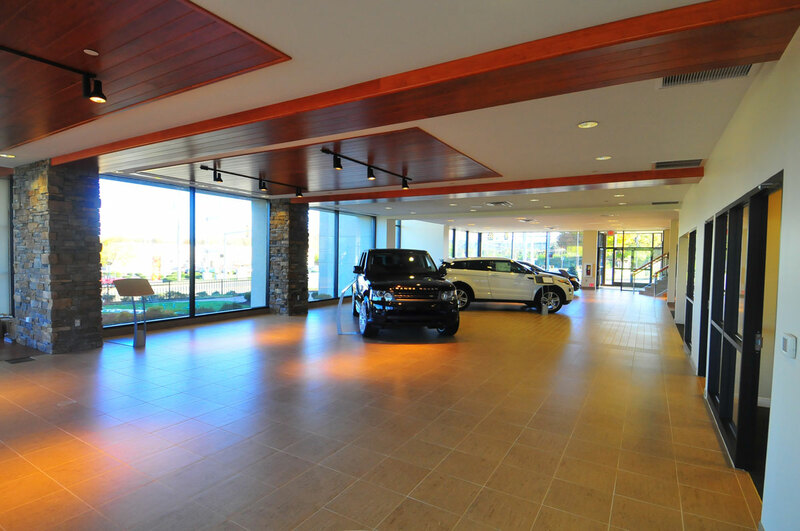 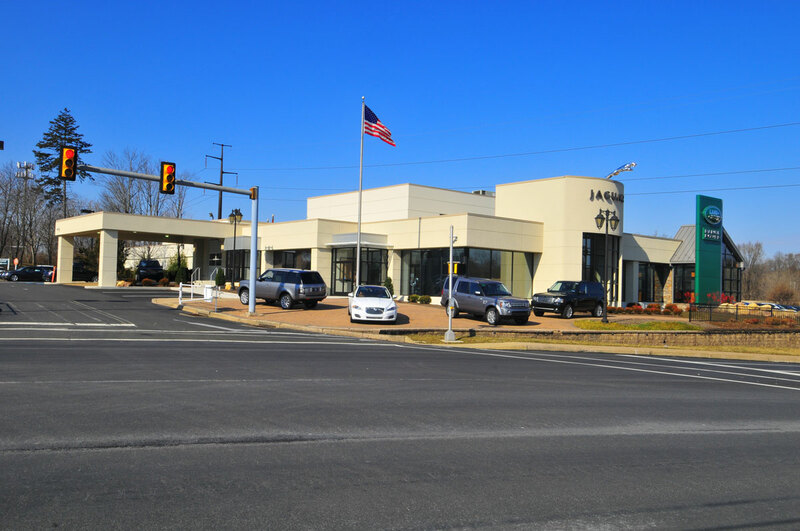 The showroom renovation includes all new finishes, new interior stairs and wheel chair lift, and lighting that enhanced the appearance and sheen of the vehicles. 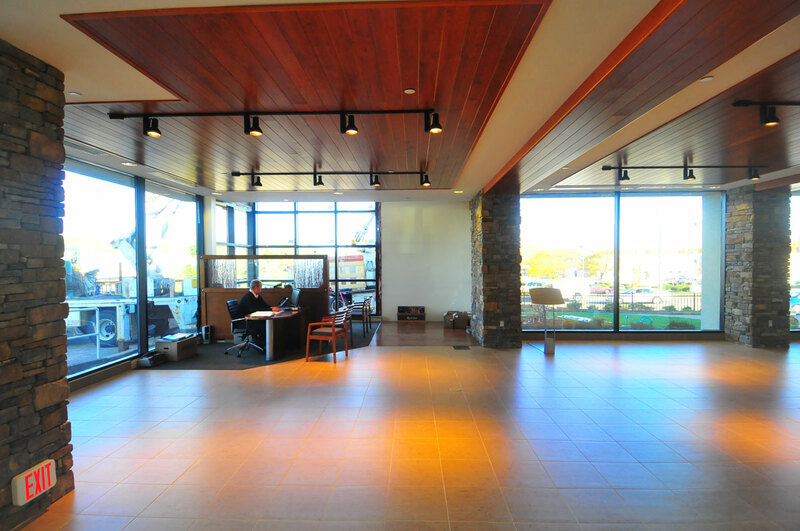 The showroom received new Italian ceramic floor tile, wood ceiling systems, ledge stone veneer elements, upgraded millwork and new restrooms. 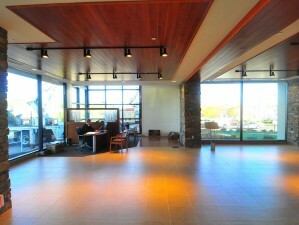 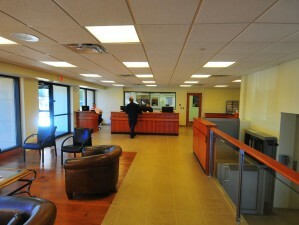 The project also includes a new service drop off area and refinishing of the entire shop area.